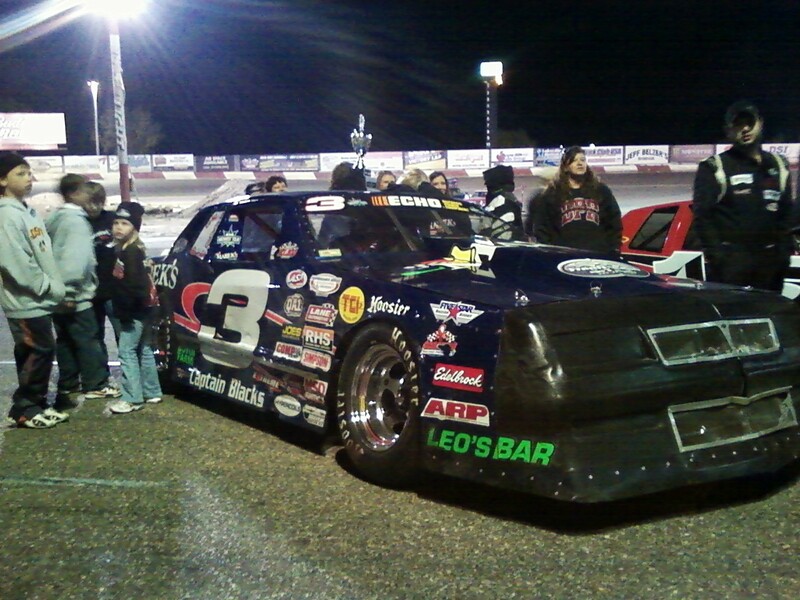 Dillon Sellner got his first ever win Sunday night at Raceway Park in Shakopee (MN). He started on the pole and lead the entire 50 lap race. 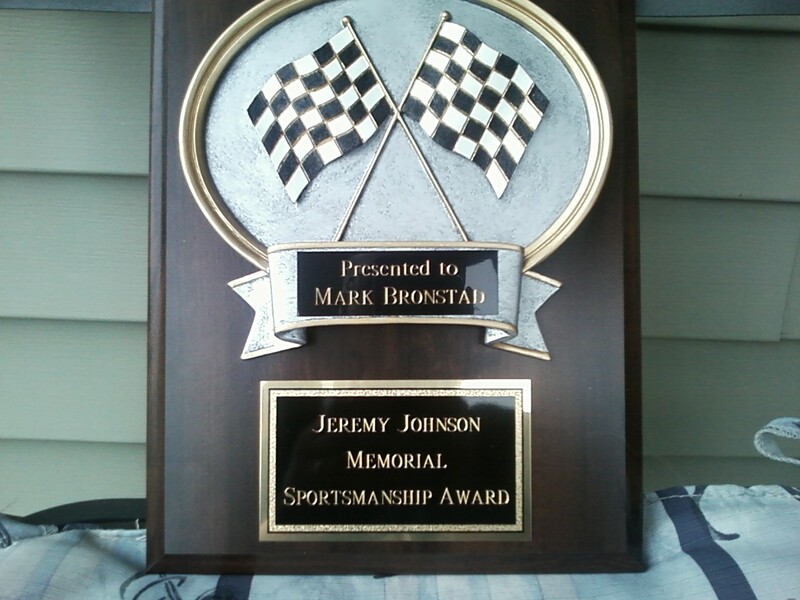 "Figure 8" racer Mark Bronstad was awarded the Jeremy Johnson memorial sportsmanship award at Raceway Park in Shakopee on Sunday night. 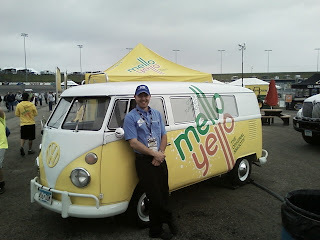 Mark was recognised for his willingness to help his fellow competitor's in the pits. 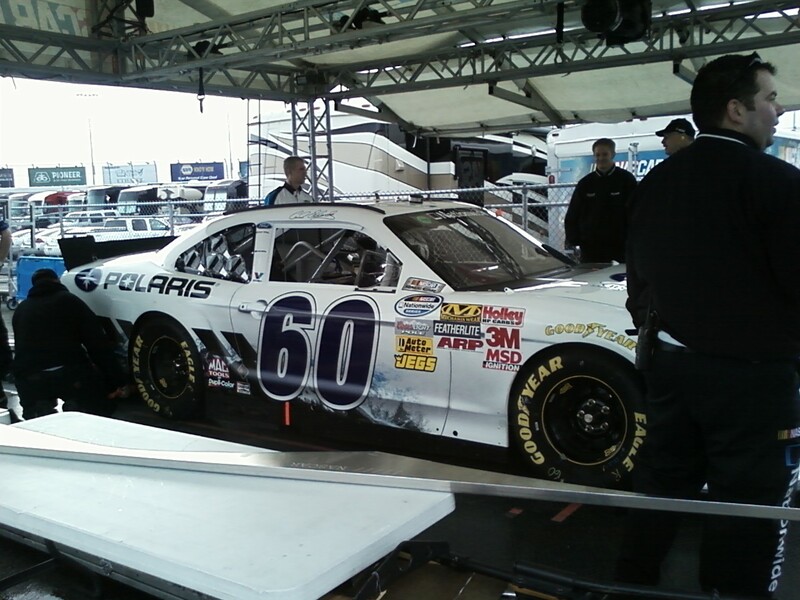 In 2010 Mark loaned his race car to Ricky Martin late in the season when Martin was racing for a National point title and his car was beyond repair. As it turned out, that car was totalled after a wreck in the "X," Bronstad continued his positive attitude and started building a new car to race in 2011. 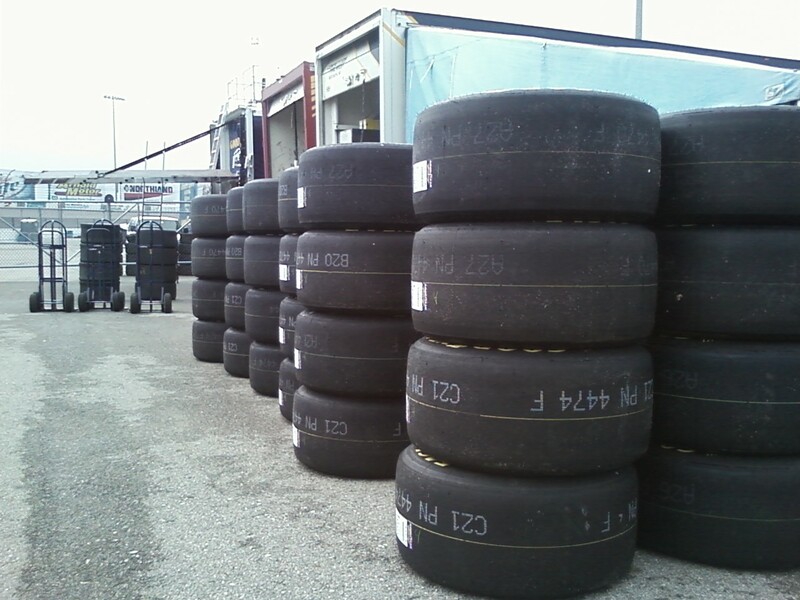 Jeremy Johnson was known as the "tire guy," he was a pit member for many different racers including: Tim Olson, Molly Rhoads, AJ Rhoads, John Lewerer and Bryan Roach. 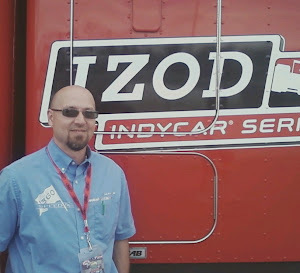 I remember that Jeremy broke his arm working on a car but he still continued to work in the pits, even changing tires with a huge cast on his arm. 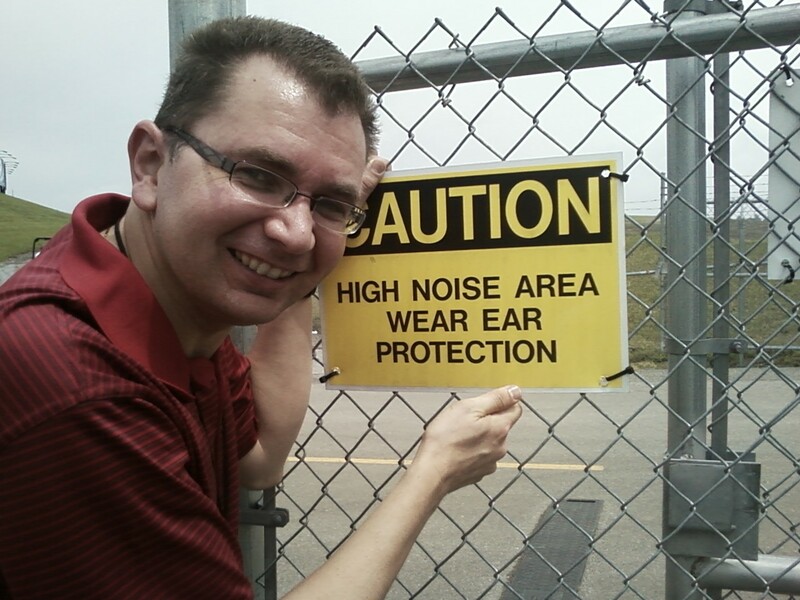 Jeremy died in a traffic accident in 2003, he was killed by a drunk driver in the middle of the day. 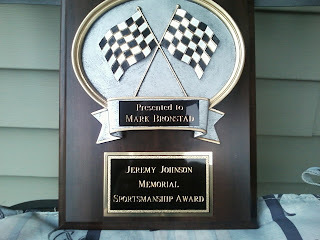 This award is to help remember Jeremy and his love for racing. Jeremy's family was in attendance on Sunday night at Raceway Park. 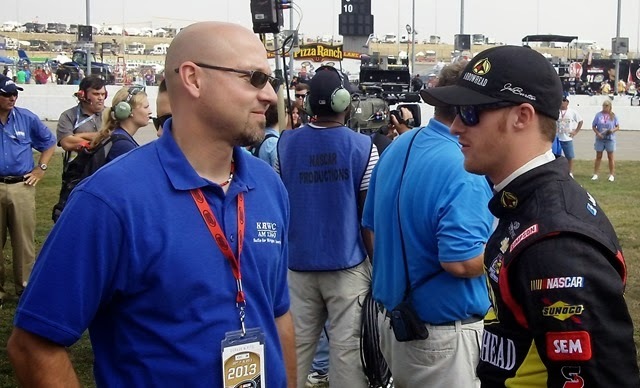 Jason and Dean from "Speedtalk on 1360" were honored to be able to be a part of the ceremony and sponsor this award. 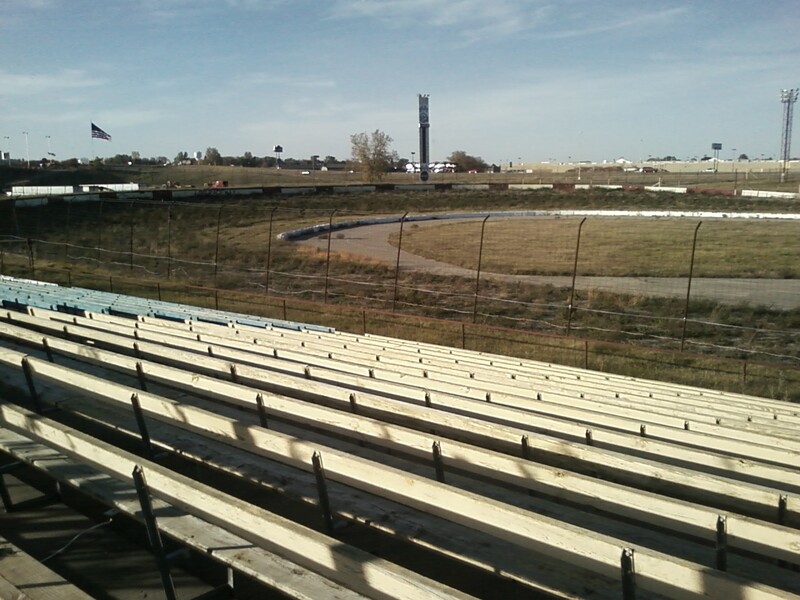 Here is an article put together by the St Cloud Times that explains the current situation of both I-94 Speedway in Sauk Centre (MN) and the Golden Spike in Sauk Rapids (MN). 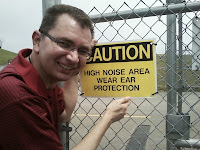 Dean Reller co-host of "Speedtalk on 1360" was quoted in the article. 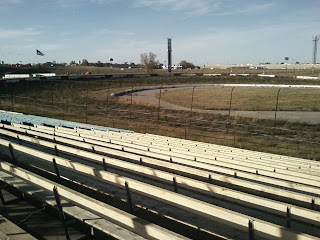 Here is an article that Jason Searcy wrote about the I-94 Speedway after it closed in 2010. 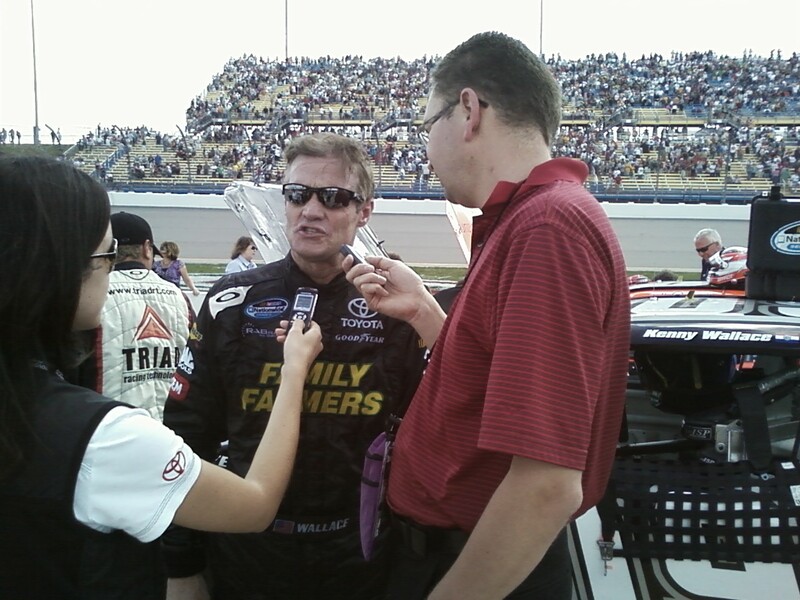 Dean had the opportunity to interview "the Herminator" Kenny Wallace after his 500 career Nationwide series start, finishing a season best 6th place at Iowa Speedway. 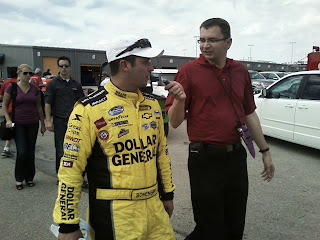 He also talked to fourth place finisher Reed Sorenson after a real good run at Iowa Speedway. 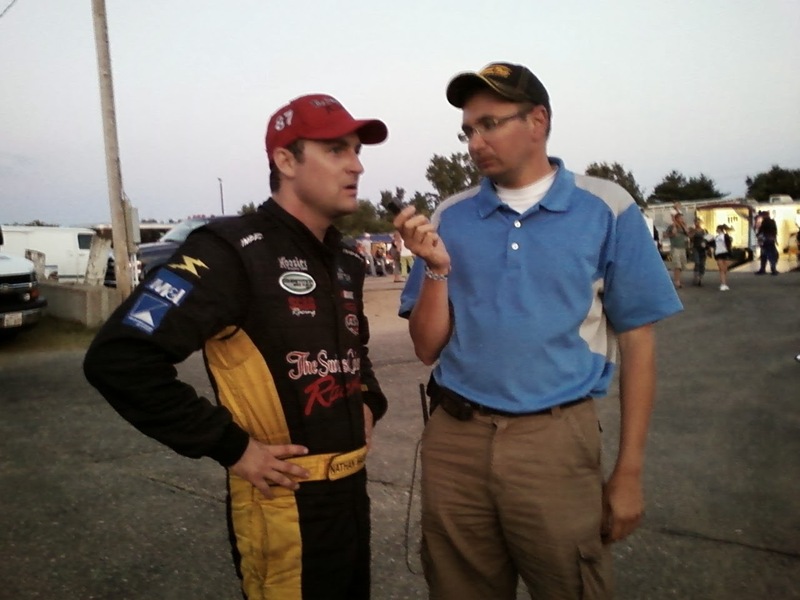 Jason also interviewed Wisconsin drivers Tim Schendel #0 and Scott Wimmer #70, Schendel recently won the ASA Midwest tour race in Kaukauna WI, and Wimmer had a good lead lap finish at Iowa Speeday finishing 15th. 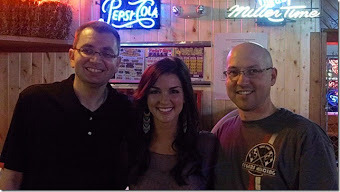 Jason also interviewed #13 Jennifer Jo Cobb after her Nationwide career best finish of 26th place. 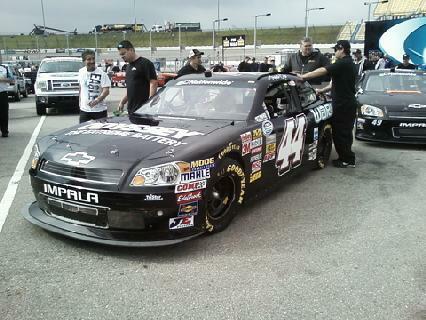 A Nationwide series regular has won for only the second time in the last 50 Nationwide races. In front of a sold-out crowd of 37,811 fans at Iowa Speedway Ricky Stenhouse Jr finished one spot ahead of his Roush-Fenway teammate Carl Edwards to score the first win of his Nationwide career. 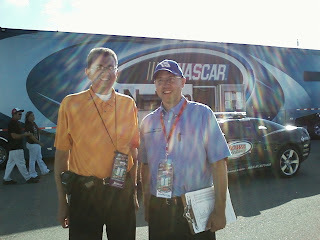 Jack Roush was in attendace, making the overnight trip from Charlotte after celebrating Carl Edwards All-Star race win. 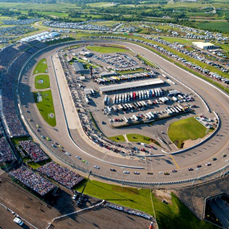 Three Iowa Speedway records were set in this race, the average speed of 106.132 mph and 17 lead changes among 7 different drivers. Jason and Dean from Speedtalkon1360 radio interviewed numerous drivers after this exciting race including: Kenny Wallace (photo above) after his 500th career Nationwide start, Reed Sorenson, Jennifer Jo Cobb after her career best finish of 26th, early leader Drew Herring who finished 12th and Wisconsin natives Scott Wimmer who got 15th and Tim Schendel who finished 42nd. 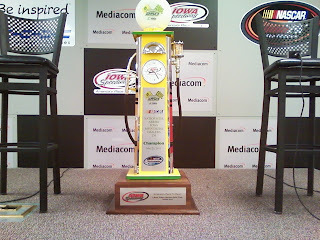 The NASCAR John Deere Dealers 250 Nationwide series race at Iowa Speedway is scheduled to begin with driver intro's at 12:30am and green flag at 1pm (central). 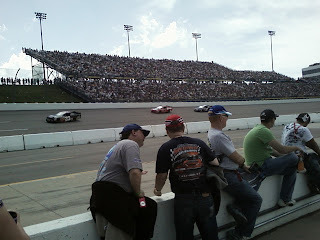 The race is televised on ABC TV. 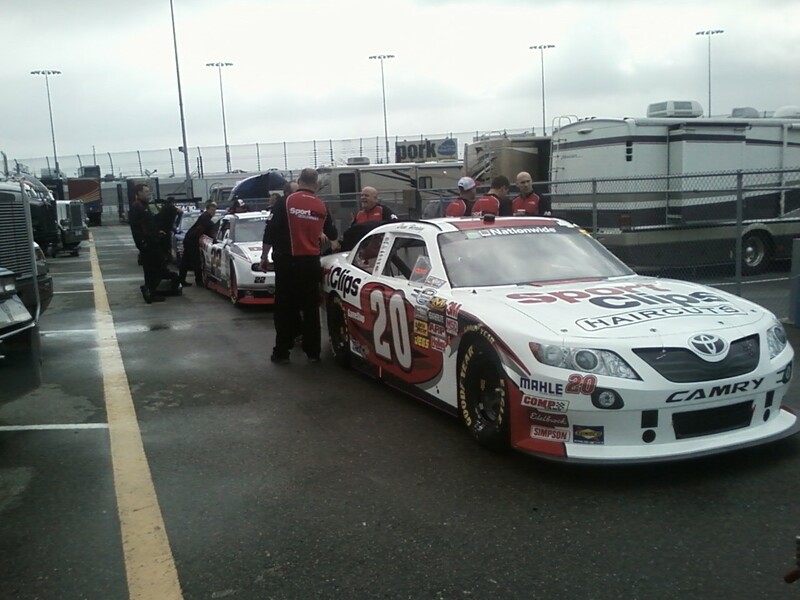 Qualifying was rained out on Saturday, so the cars will be lined up according to owner points. That puts Drew Herring in the #20 on the pole and Michael McDowell racing the #18 car on the outside of row #1. Other notables: #33 Austin Dillon is in row two along side NASCAR All-Star race winner #99 Carl Edwards. Nationwide point leader #2 Elliott Sadler begins the race in row three with second in points #32 Reed Sorenson. 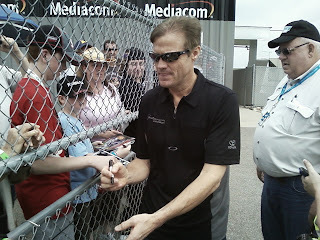 #09 Kenny Wallace will make his 500th NASCAR Nationwide start in row seven, ASA Midwest tour Kaukauna winner #0 Tim Schendel begins the race in the twentieth row. 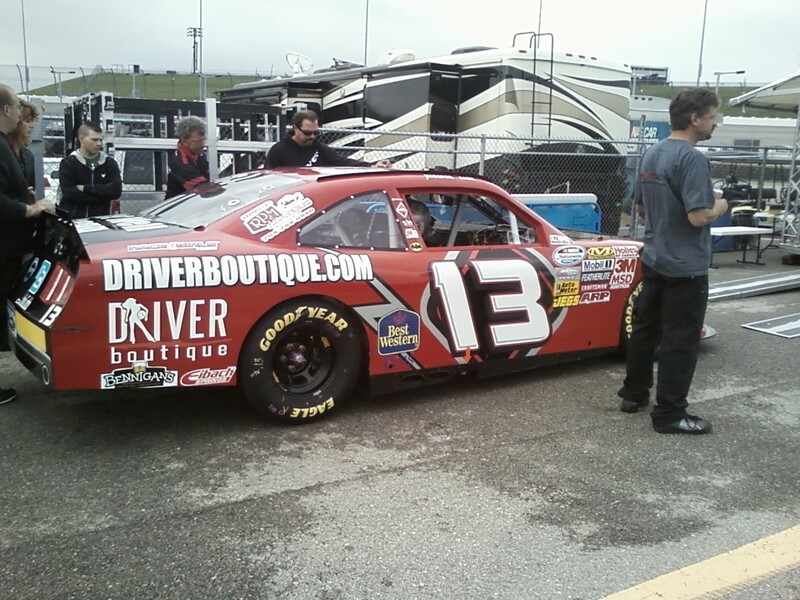 Three female racers will start this race: #13 Jennifer Jo Cobb and twin sisters Angela and Amber Cope, this is the first time that three women have raced together at the same time in a Nationwide race. 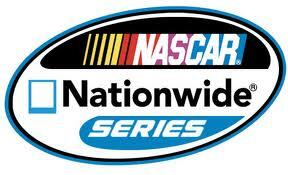 This year the NASCAR Nationwide series is in a transition period, a transition from being a second tier Sprint Cup series showcase, to having their own identity. 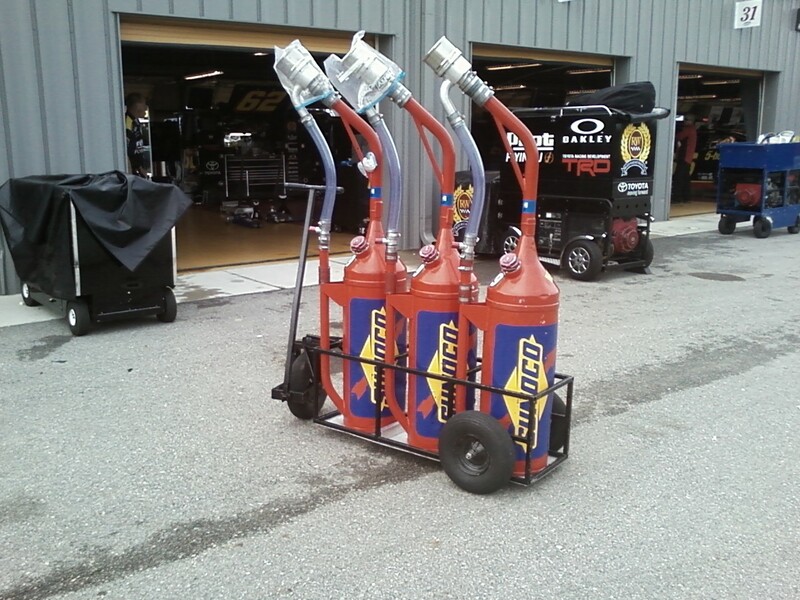 In 2011 NASCAR Sprint cup series drivers are still allowed to race in any Nationwide series event, they still can earn money and the trophy, but they don't get points and I think this is the right direction for the series. The Nationwide series needs its own identity, and that can be established by mixing young talent, veteran drivers at the end of their careers and a few Cup drivers that can help increase the crowd. 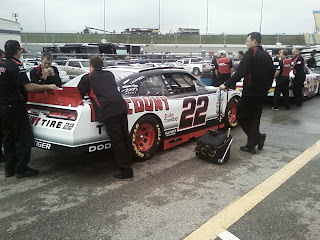 The fans don't care if he is racing for points or just money, the Cup guys might just drive HARDER if they don't have to worry about points. 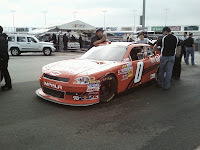 2011 is a transition year because many teams had to make their plans before NASCAR set the Nationwide rules. That is why Carl Edwards and Brad Keselowski are racing the full season even though they dont get points. 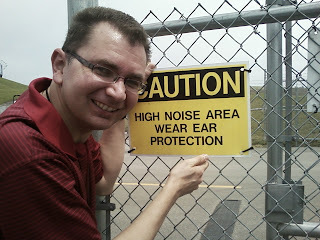 This most likely wont happen in 2012. I can see more drivers like Elliott Sadler and Kenny Wallace coming to the Nationwide series in 2012, Cup veterans who need a kick start to their careers. Wouldn't it be fun to watch guys like: Casey Mears, Dave Blaney, Scott Riggs, Ward Burton, David Gilliland, JJ Yeley, Scott Speed or Bobby Labonte get a chance to race for a title. 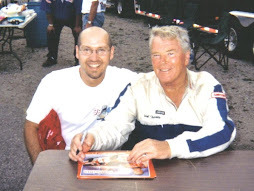 Maybe guys who are at the end of their career like: Mark Martin, Terry Labonte, Bill Elliott or Jeff Burton would like to have one last chance to win a title. That is something I would pay money to see. 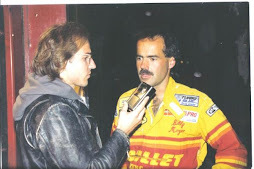 Young guys will still get their chance to shine, and it might be at a more even playing field, racing against the veterans of the sport, they might even learn a thing or two. 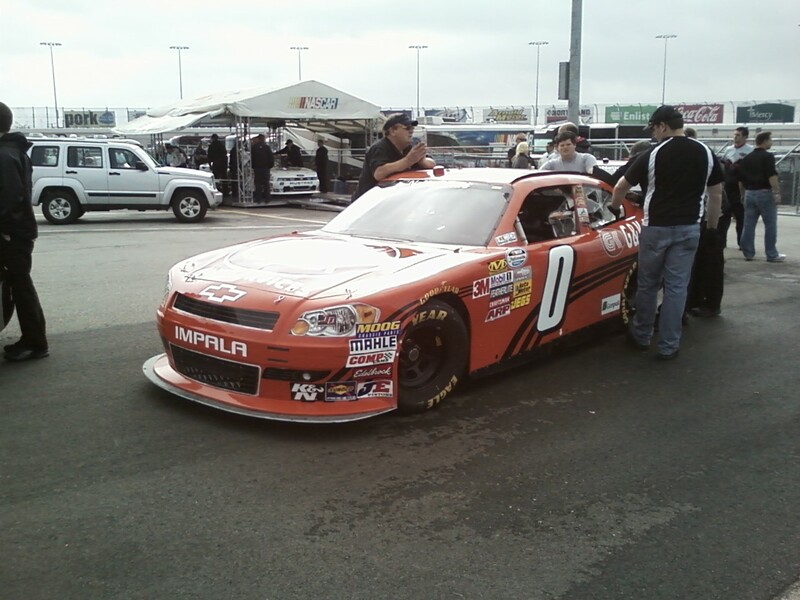 Jordan from http://www.theracinggeek.com/ reminds me that a Nationwide regular has won only once in the last forty-six races. 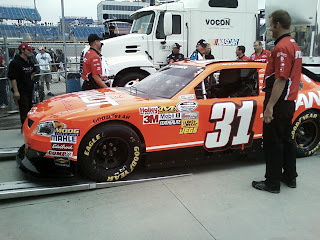 I think that Nationwide regulars will win more and more frequently in the next couple years, 2011 and 2012 is still a transition period to a time when Nationwide drivers will be thought of as separate group from the Cup stars, and that is a good thing. The NASCAR Nationwide series comes to Iowa Speedway on Sunday afternoon May 22nd. 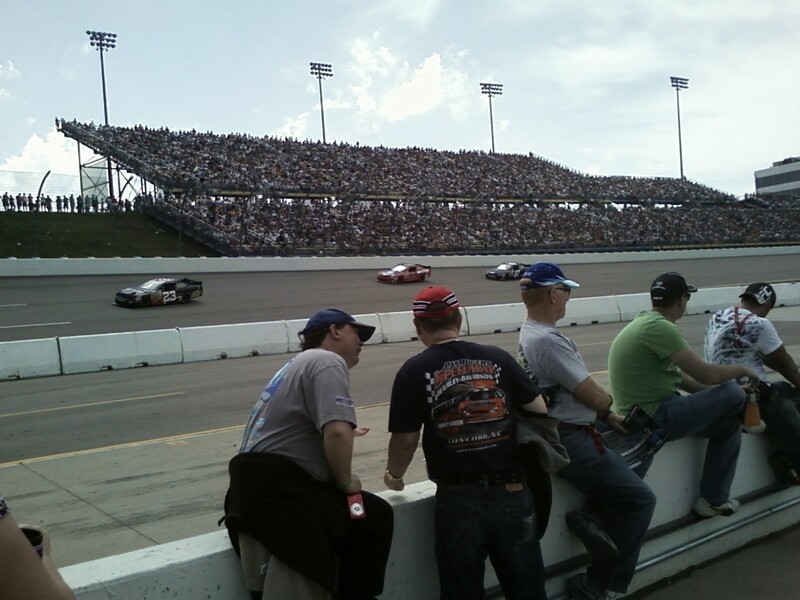 This sold-out race will be broadcast of ABC TV. Elliott Sadler leads the newly formatted point standings by 3pts over Reed Sorenson. 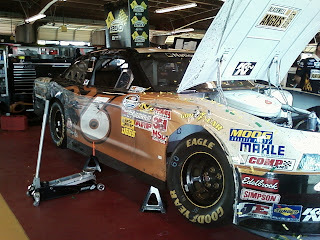 Daytona 500 winner Trevor Bayne will not be returning to racing, he is still recovering from a mysterious illness associated with a bug bite a few weeks ago. 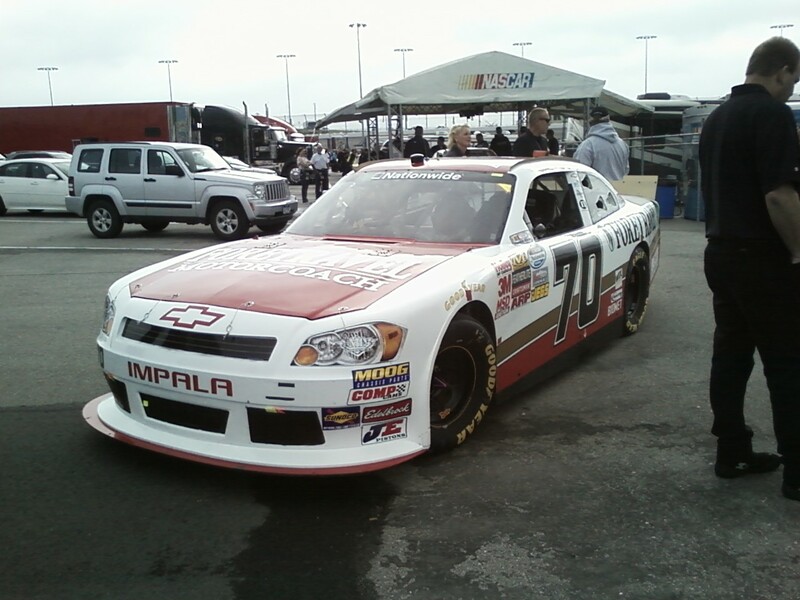 Defending winner Kyle Busch is not entered in this race, Michael McDowell will be racing the #18 car. 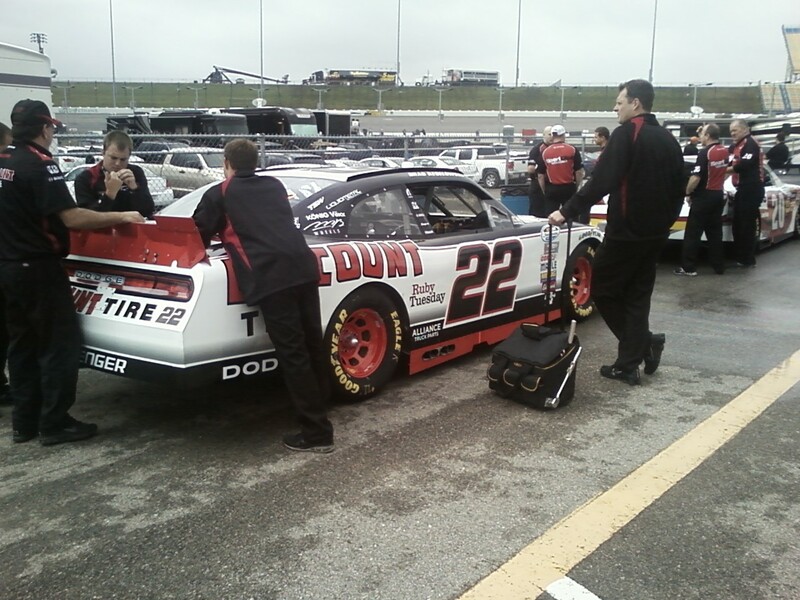 Brad Keselowski, Trevor Bayne and Carl Edwards will be pulling double duty racing at both the NASCAR All-Star race in Charlotte NC and at Iowa Speedway. ASA Midwest tour Kaukauna winner Tim Schendel will be racing the #0 car, Scott Wimmer will be in the #70, Austin Dillion will be driving the #33. 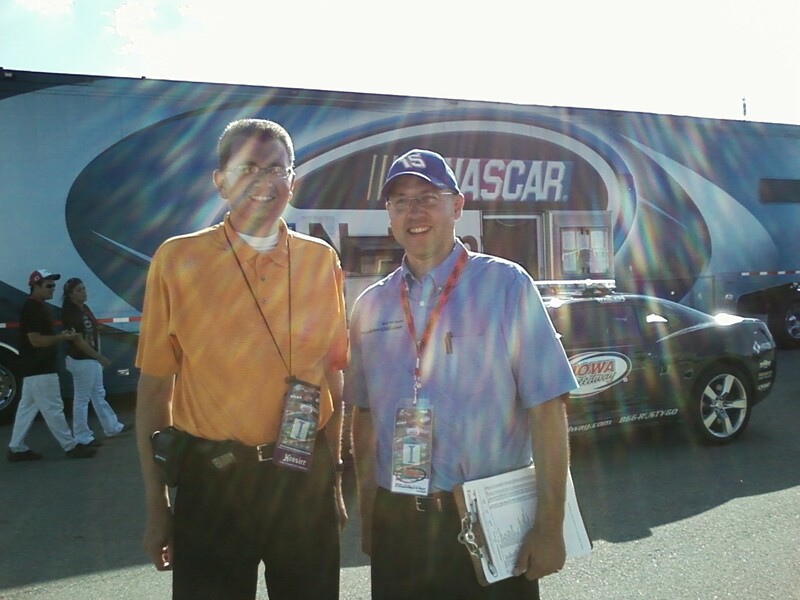 Jason Searcy and Dean Reller will be covering the Iowa Speedway race on Sunday. 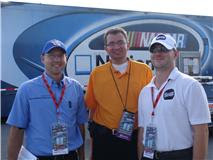 They will post photo's, video, interviews and have a "behind pit wall" look at the Nationwide race. Speedtalk on 1360 radio will have complete coverage of the Iowa Speedway NASCAR Nationwide race on Sunday May 22nd. This is the 12th race on the schedule in 2011. 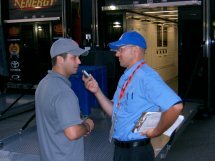 In 2010 we interviewed Trevor Bayne and Reed Sorenson (photo above). The plan is for Trevor Bayne is make his return to racing at Iowa Speedway after his illness. 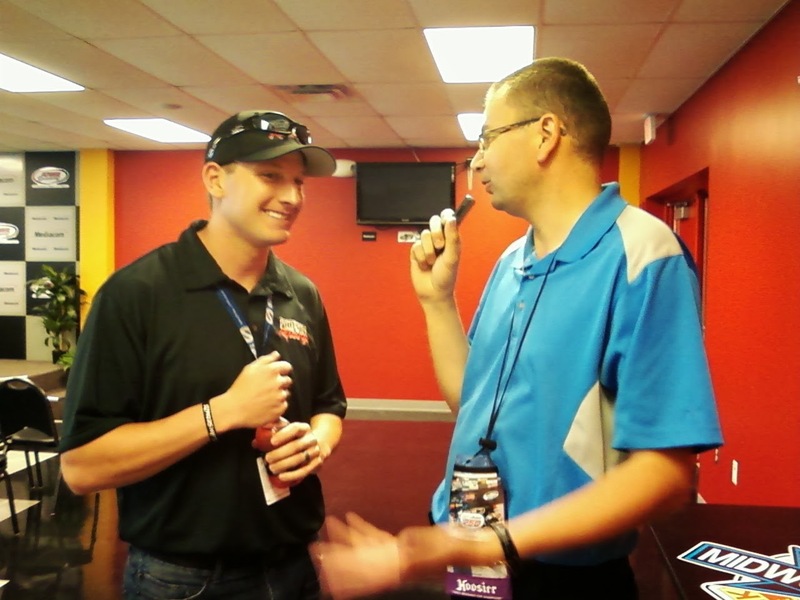 We plan on getting as many interviews as possible to bring the NASCAR stars to you on "Speedtalk on 1360". Minnesota Driver Chris Marek (photo above) wins the opening ASA Midwest Sportsman race in Madison WI on Sunday May 1st, 2011. 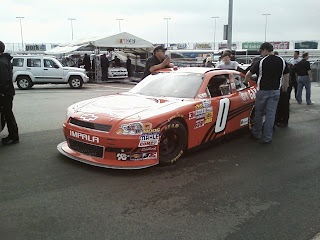 He was the only Minnesota driver to compete in the race. 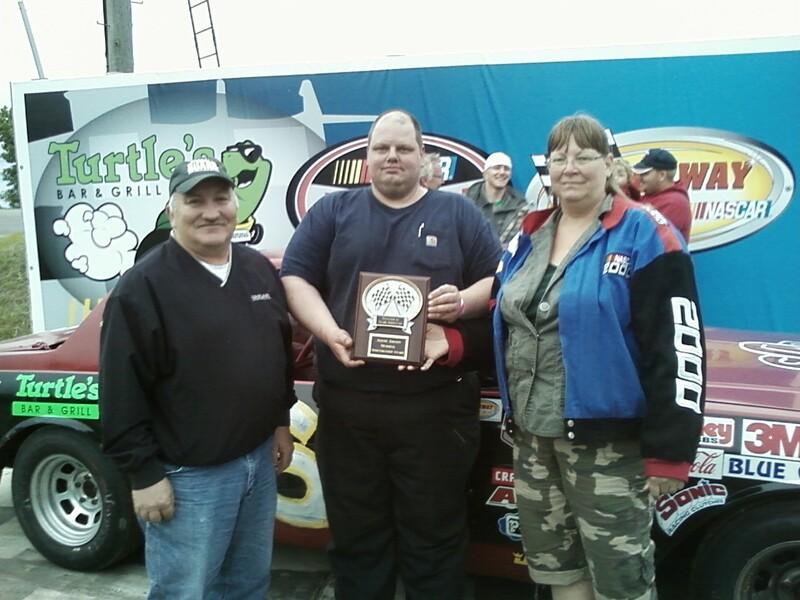 Marek narrowly won the Inaugural ASA Midwest Sportsman points championship in 2010. 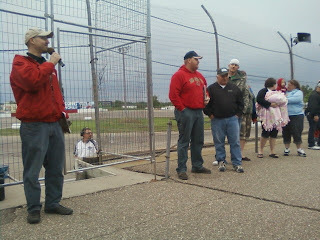 The ASA Midwest Sportsman tour currently has 8 races on the 2011 schedule, two in Minnesota. 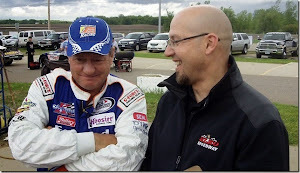 They will compete at Raceway Park in Shakopee on Sunday May 29th and at Elko Speedway on Friday and Saturday July 8th & 9th. 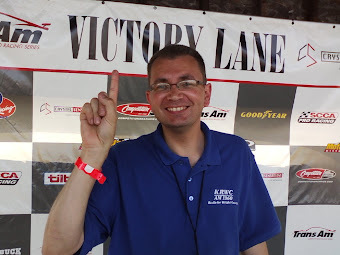 Ross Kenseth won the ASA Midwest tour Super Late Model "Joe Shear classic," Minnesota drivers Jacob Goede finished 4th, Nick Murgic 10th, Nick Panitzke 11th, Jonathan Eilen 13th and Joel Theisen 17th.